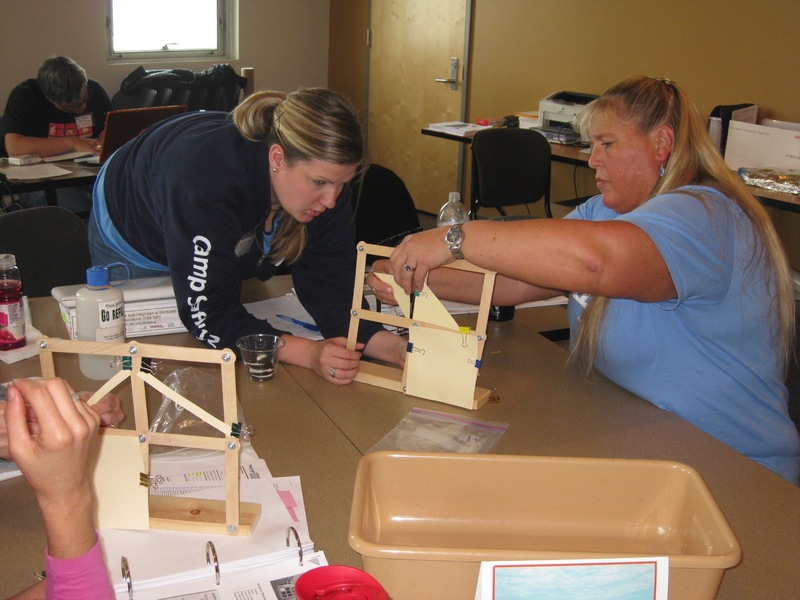 Through a grant from the EarthScope Program of the National Science Foundation (NSF), ANGLE offers educator professional development workshops and helps teach student academies for the Alaska Native Science and Engineering Program (ANSEP). 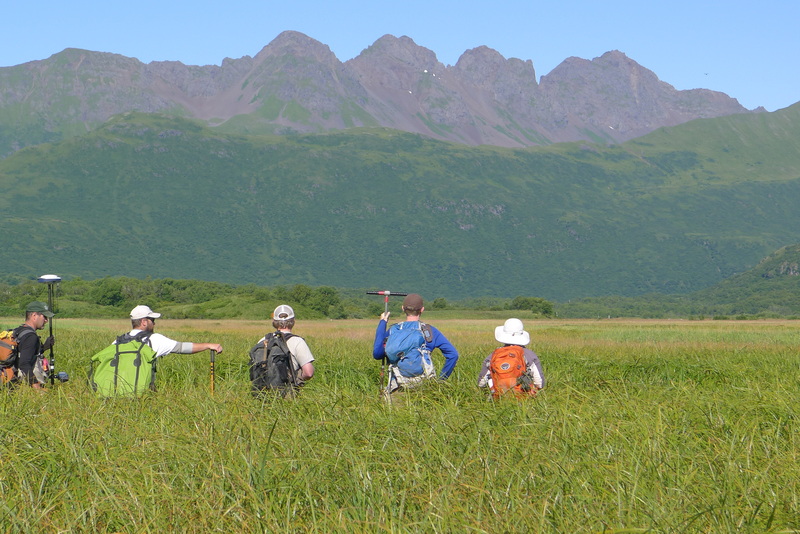 EarthScope ANGLE contributes to increasing Alaskan resilience to geohazards through education and the development of an action-oriented statewide learning community. The Educator Workshops bring together teachers, park & museum interpreters, and emergency management and health & safety educators. 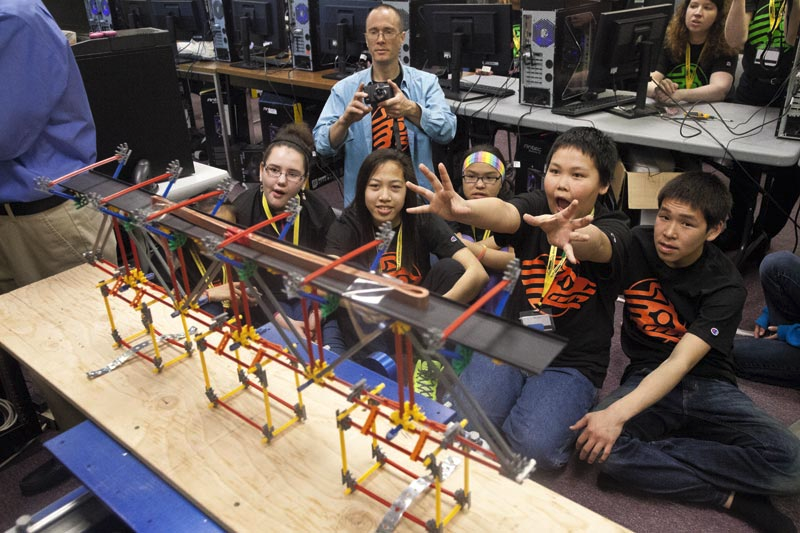 ANSEP academies bring in middle school students and their teachers from across Alaska, including rural coastal areas. 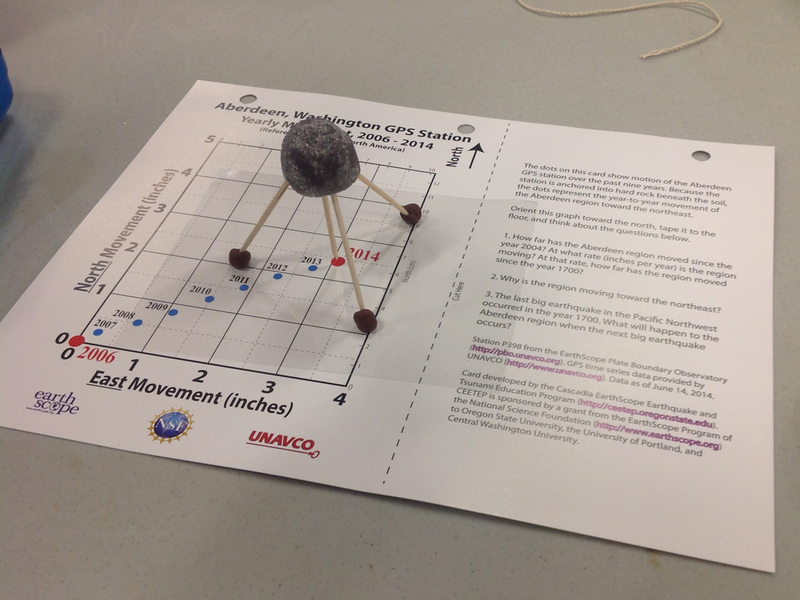 Participants at both types of workshops learn the basic science of earthquakes, tsunamis, volcanoes, EarthScope, and other research efforts to monitor the Earth in Alaska, as well as practical steps to increase resilience to geohazards. 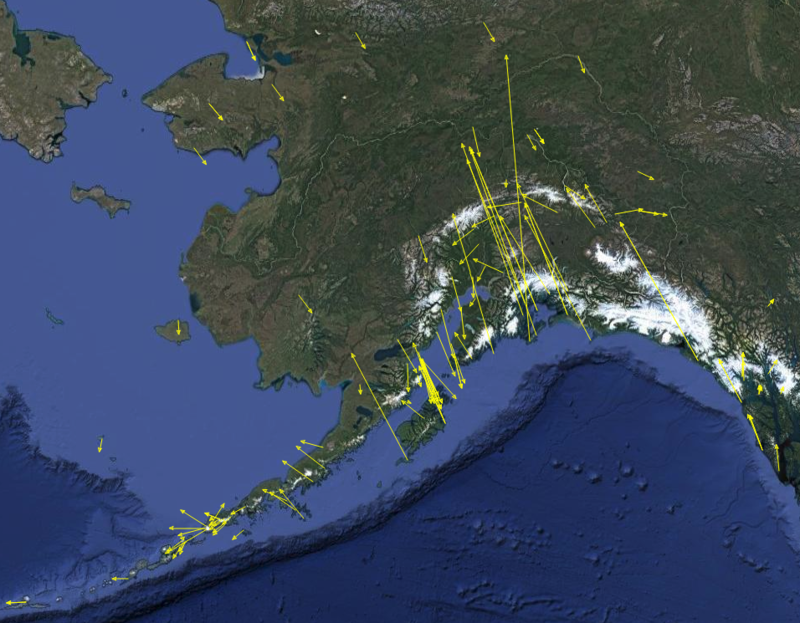 Thousands of Alaskan residents live in places that can experience earthquakes, tsunamis and volcanic eruptions. In addition, millions of tourists every year are exposed to these hazards when they visit. 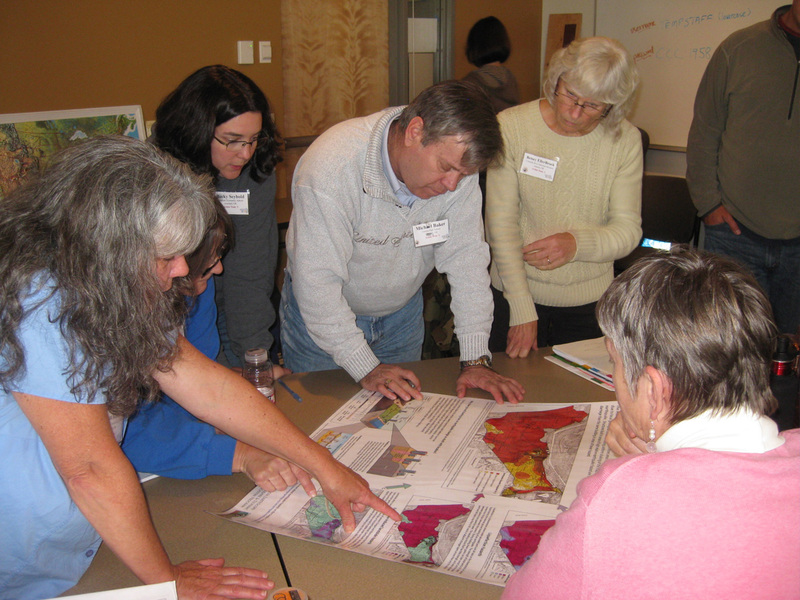 Collectively ANGLE will help engage our communities on the mitigation of geologic hazards and work to build an action-oriented geohazards learning community across the state.